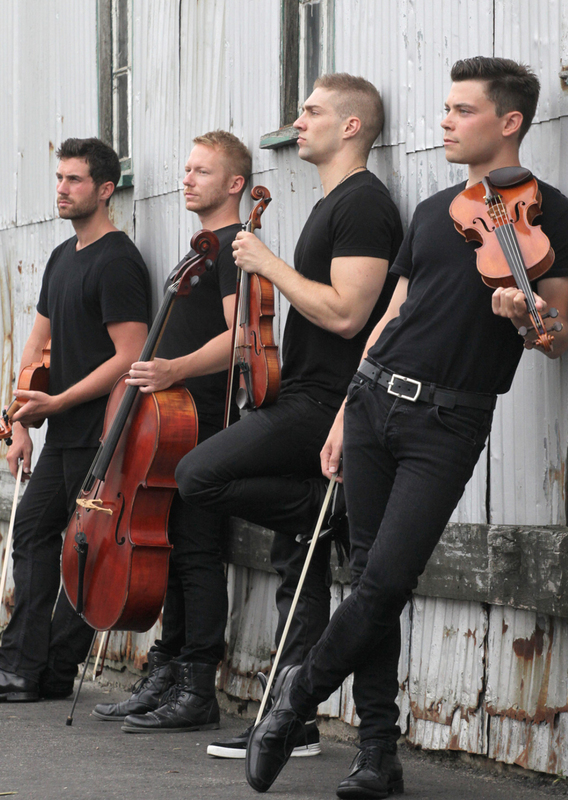 Brilliantly fusing strings with vocals and classical with pop, the four men who make up Well-Strung constantly surprise. Their deft musicianship and electrifying performances blur the lines between high art and entertainment, and in the process attract highly diverse audiences to their shows. Don't miss it!